Welcome to this week’s Supplier Story! 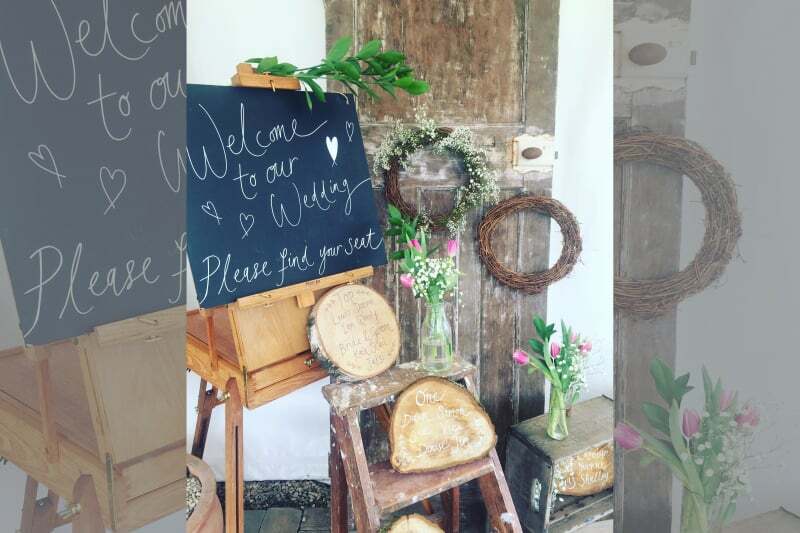 ‘Supplier Stories’ are an original Bridebook Business article series, where we go behind-the-scenes and into the wedding world through those that know it best – the experienced and talented venues and suppliers across the UK. This week we’re shining the spotlight on the brilliant Katie Sutton from The Vintage House That Could. 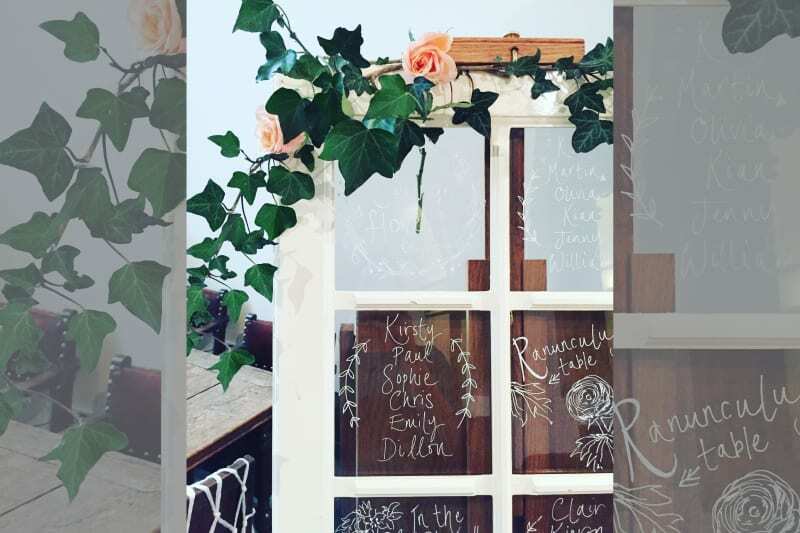 Katie uses her inspired imagination, incredible artistry and a thorough knowledge of her clients to create bespoke, fun and quirky styling for every wedding she does. 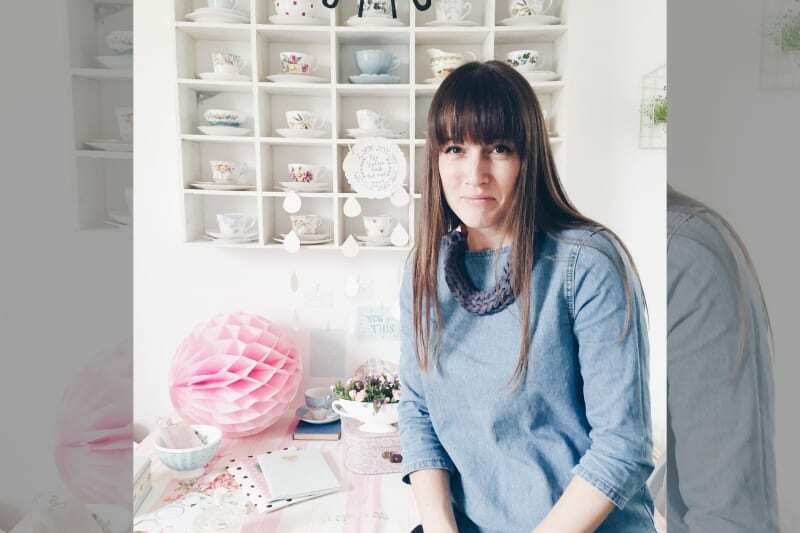 Her work has led her to be nominated for the Amara Interior Blog Awards, and she has been featured on Rock My Wedding and in Vogue. Hello! I am Katie and I am 41, a proud mummy of two lovely children, aged 16 and 11, and the wife of a very understanding and helpful-up-a-ladder husband. We live in Leicestershire with our sausage dog Slinky in the real Vintage House That Could. I trained as a children’s illustrator many years ago and then spent 17 years as an art teacher, and then assistant head in a secondary school. I have always had a love for vintage and have spent many a happy hour trawling vintage fairs and car boots to style our home. 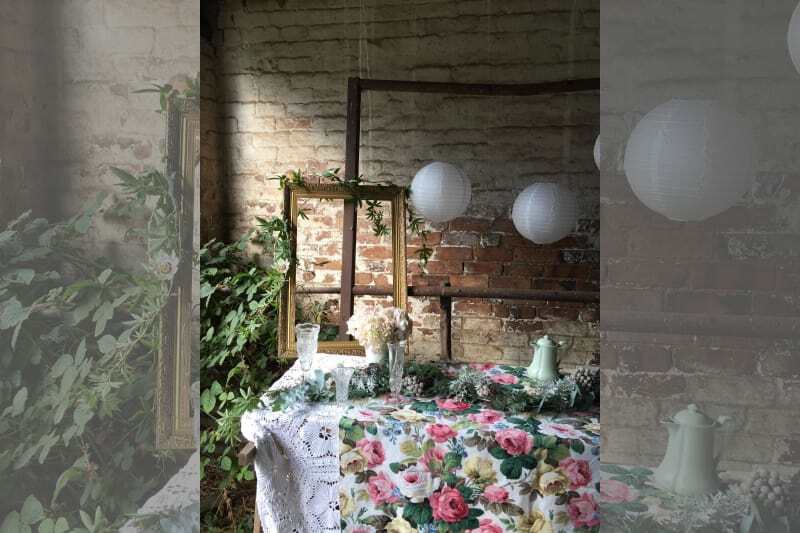 People took an interest in my interior styling which led to styling events – which I absolutely love – and here we are today! I left my full-time teaching post in July 2016 and haven’t looked back. As with many stylists, I first realised the huge need for my services after I planned and styled our own wedding 3 years ago. 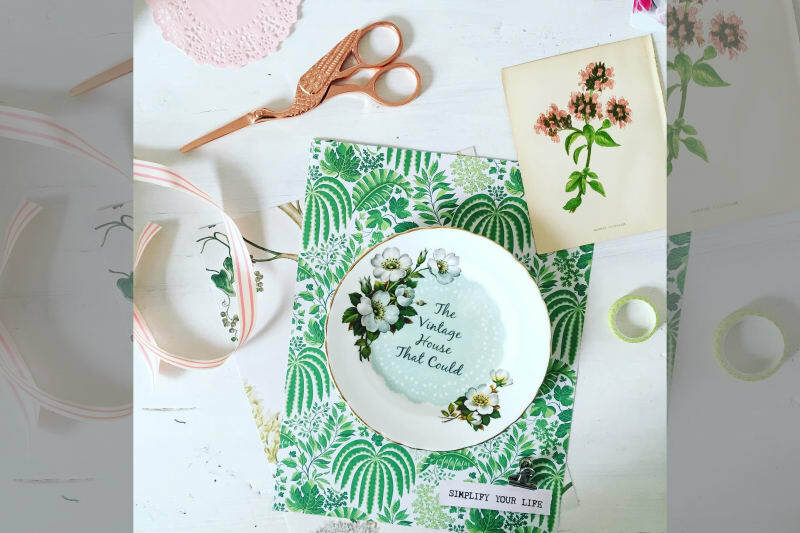 Although a DIY wedding is fantastic, it can be a huge stress and stopped me from enjoying fully the run up to our big day. I knew that if I could help other people to enjoy a relaxed day and allow me to do all the work for them then I would be happy. For me, I think that many couples can be too inspired! Pinterest is a wonderful tool but it can hinder the process and give people unrealistic ideas, especially when it comes to budgets. There is still a huge trend for tropical vibes and botanicals, which I don’t see going away anytime soon. I am more than happy with this as I love using hanging baskets and lots of greenery in my styling. I am much happier if I can get into the venue the day before the wedding and do the majority of my decoration then. I can then go to bed happy that most of the work is done (not that I sleep)! My biggest challenge is time and how little some venues are willing to give me. I love technology and how it can bring suppliers and clients together. My Instagram account has been an amazing resource for bringing in new leads and sharing with others the work that I am doing. Couples sharing their weddings on social media is also brill. I am a big list writer and spend Sunday nights planning out my coming week. I try to schedule something on each day and leading up to a wedding I schedule every last detail. 9. How do blogs affect the industry? I think wedding blogs are a great source of inspiration and obviously getting featured on a blog can be massively helpful for your business. I think the only downside to seeing so much online is that it’s very difficult to keep coming up with new and original ideas. I meet my couples at the venue firstly and before going into wedding details I try and encourage them to tell me lots about themselves: hobbies, interests, hates! I always try and include something specific to them in the styling so that it is truly unique to them as a couple. After the initial meeting, I produce a Pinterest board for them and encourage them to keep adding to it during the planning process so that I am really getting their true ideas. 11. What do you think makes The Vintage House That Could unique? I think TVHTC is unique because every wedding is unique. 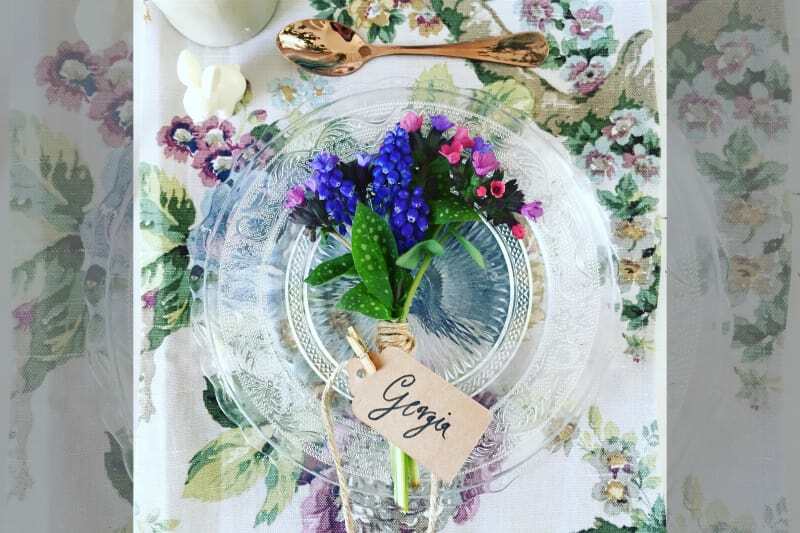 I don’t have a styling package; I don’t hire out my props to other companies so you can be sure that what I source for your wedding is special to you. No two weddings are the same and I treat every event individually. I like to think that clients can see from my website and social media that I truly love what I do and that if something isn’t beautiful then I won’t use it. If I have to go to the other end of the country to find a piece then I will! Every wedding is perfect in its own way because essentially it’s just about love. However, a wedding that is full special detail will have your guests talking for years to come. Our own guests still tell me that our wedding was the best they had ever been to. Why? Because we strayed from tradition: no speeches, no seating plan and everyone was so relaxed – although maybe the Strawberry Vodka favours had something to do with that! Walking down the aisle to Bruno Mars ‘Marry You’ with my dad and trying very hard not to cry. I wish I had Bridebook when I got married rather than just aimlessly googling! Everything in one place and so easy to use. There are some really cool suppliers too. A huge thank you to Katie for sharing her Supplier Story. 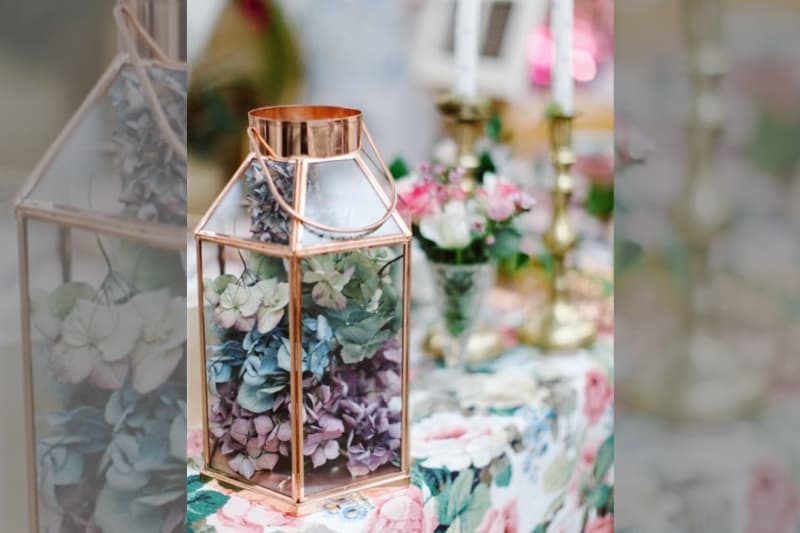 Check out The Vintage House That Could’s amazing styling in her Bridebook profile.